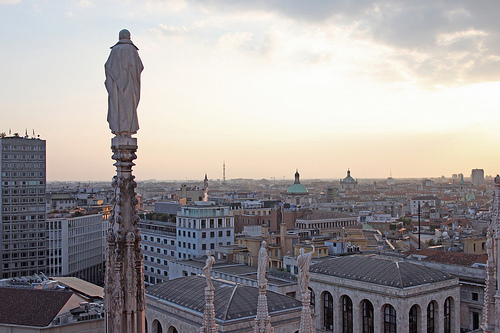 Visit the romantic city of Milan. Update 5/16/2014 @ 1:35AM Eastern – fare gone. Valid for travel on the outbound from September 10th – October 28th, 2014 for Sunday through Wednesday departures. Must purchase at least 3 days in advance of departure and by June 10th, 2014. 19,041 miles or 5.1 cents per mile. 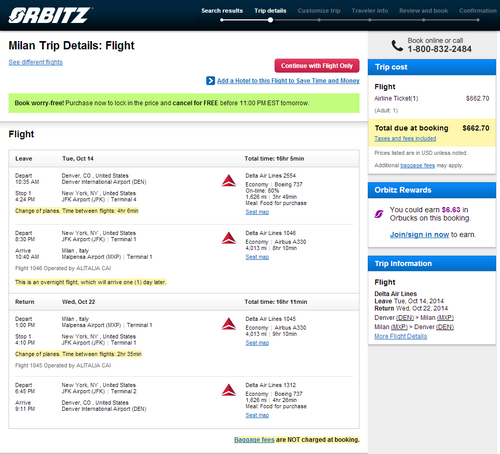 Some flights may be operated by Alitalia, a member of the SkyTeam alliance and a Delta partner. This fare will earn 100% mileage with Delta.